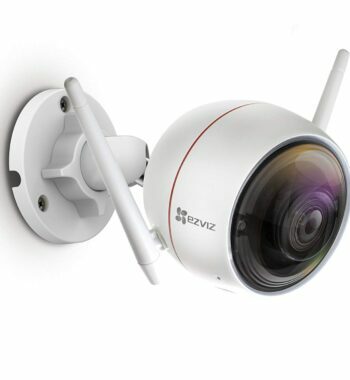 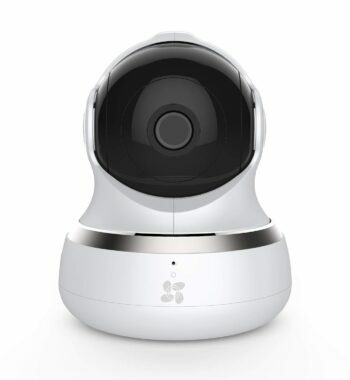 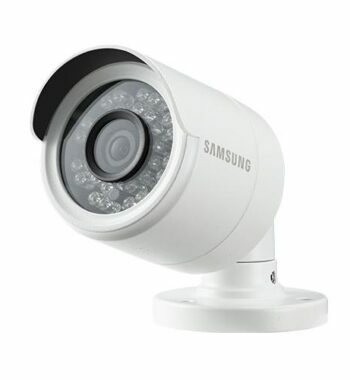 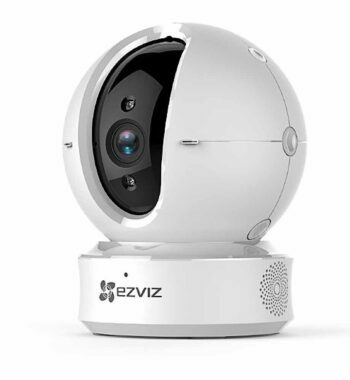 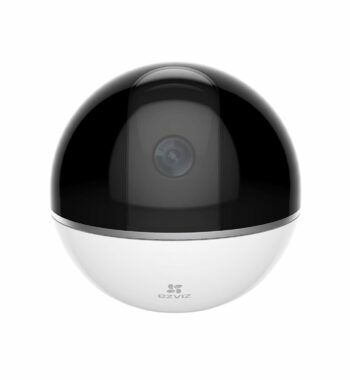 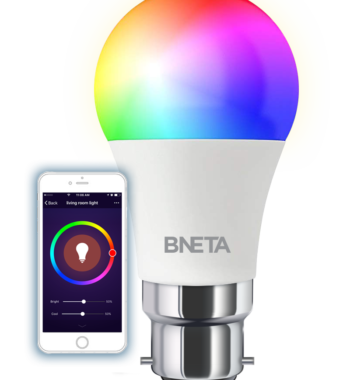 The Smart Way to Light Your Home and Business. 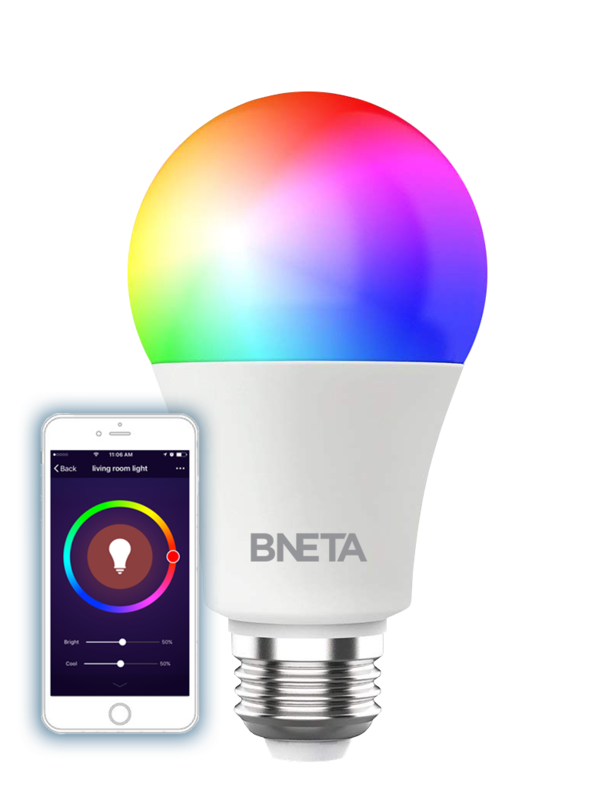 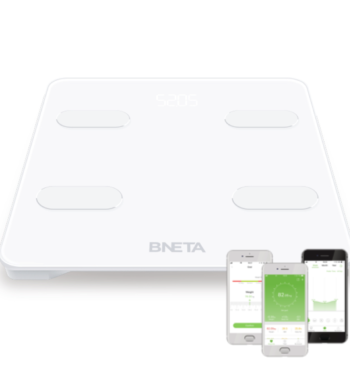 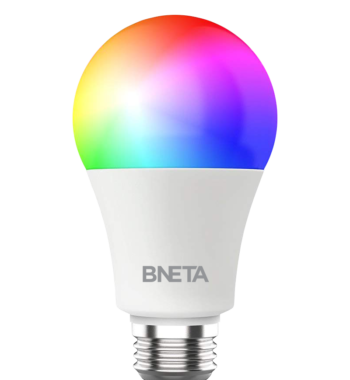 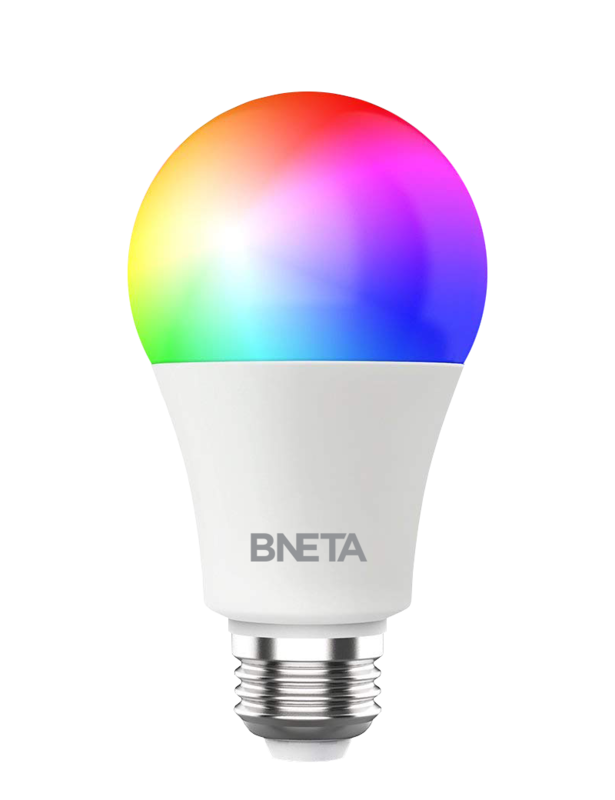 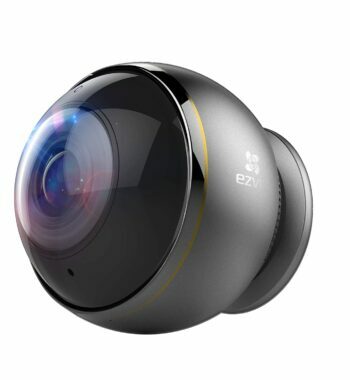 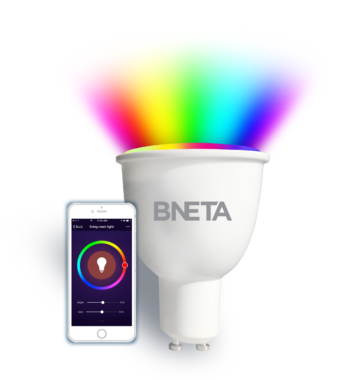 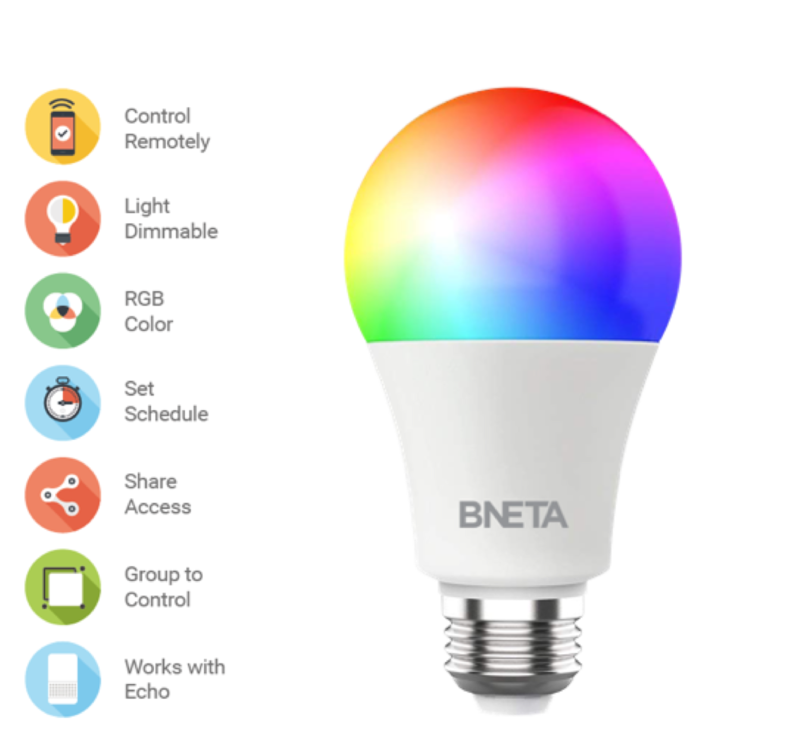 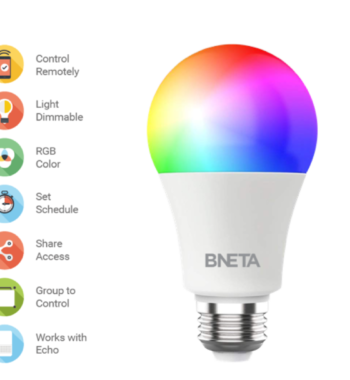 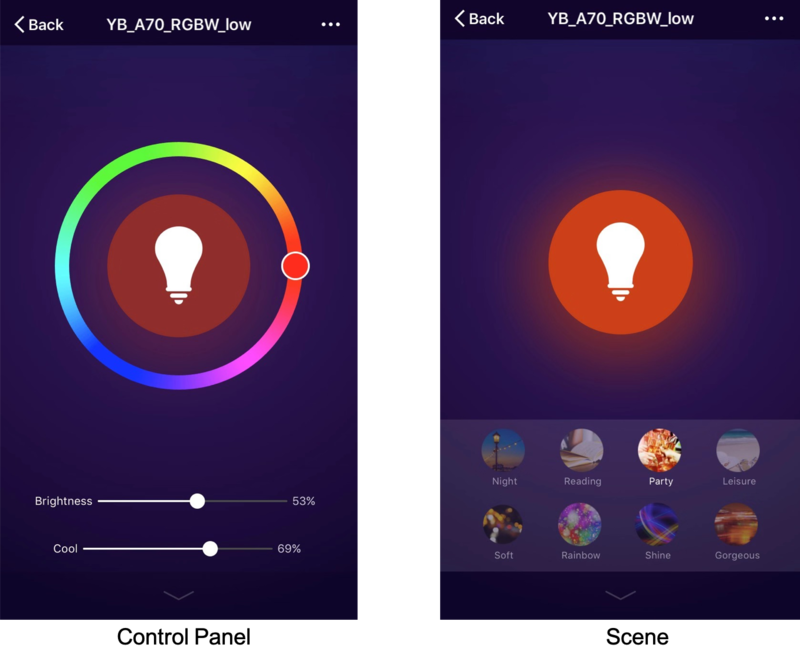 BNETA Smart Bulbs give you the ability to control lighting in your home remotely and set your room atmosphere for different occasions with your smart phone. 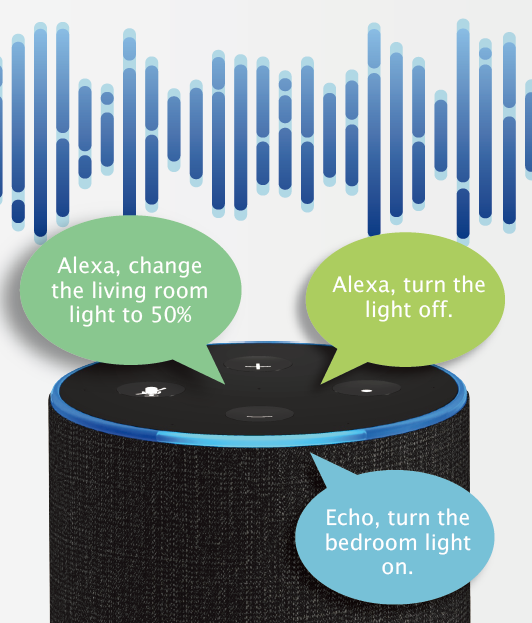 Working with Amazon Alexa and Google Home, simply order to Alexa and Google to turn on and off your lightings. 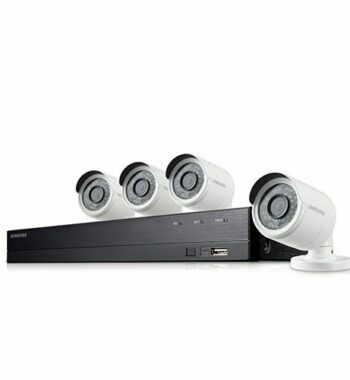 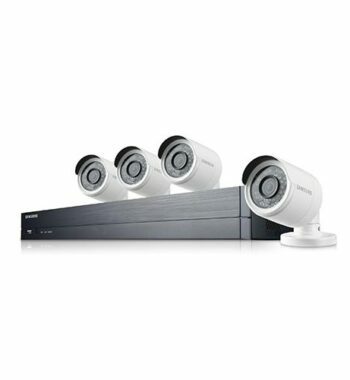 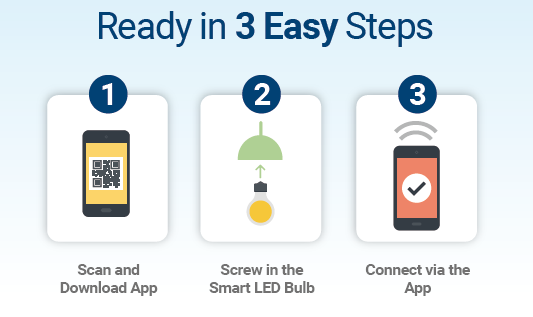 Installation can be easily done with three steps. 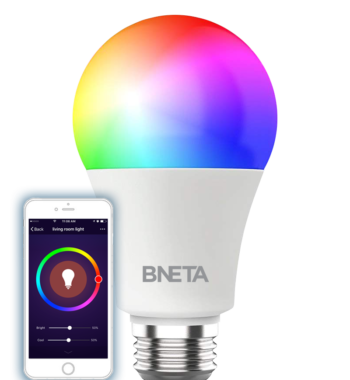 Download Smart LED Bulb Manual here.